British media, like the rest of the world, are fascinated by the US presidential election. This is largely because of the effect a new US administration could have on the world, and the chrisma of Barack Obama, however from what I can see, British people seem to have an emotional closeness towards the election. The cultural and historical ties can’t be underestimated. Sometimes it became sentimental. 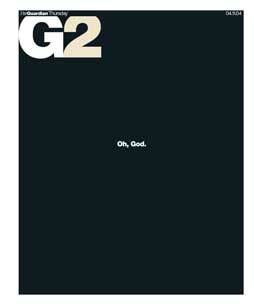 This is best reflected on last Thursday’s G2 cover. Obama had just won the election. 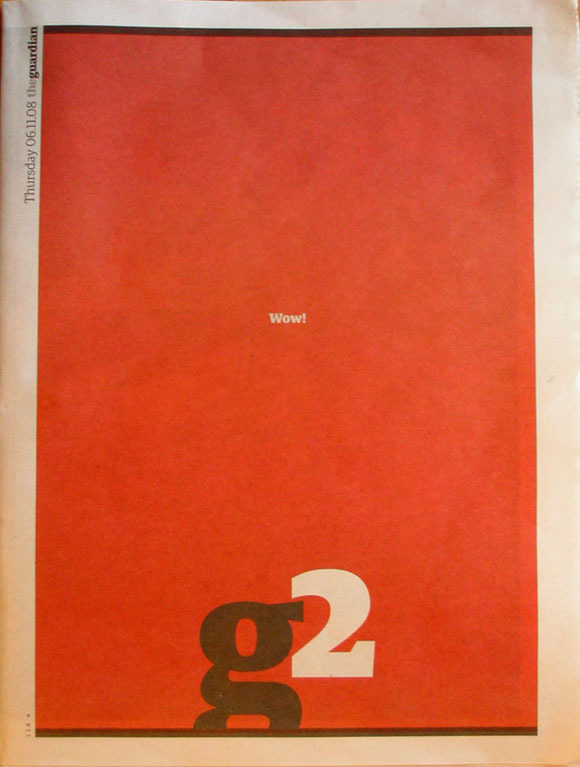 Red colour fills the whole front cover, with a white, small word at the centre, “Wow!” Inside are stories of how people around the States reacted to the victory of Barack Obama. This design is obviously referring to a 2004 G2 cover. 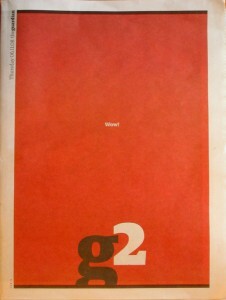 After the re-election of George W. Bush, G2 painted it cover in full black, with a small word “Oh, God.” at the centre. Different time, different color, different mood.